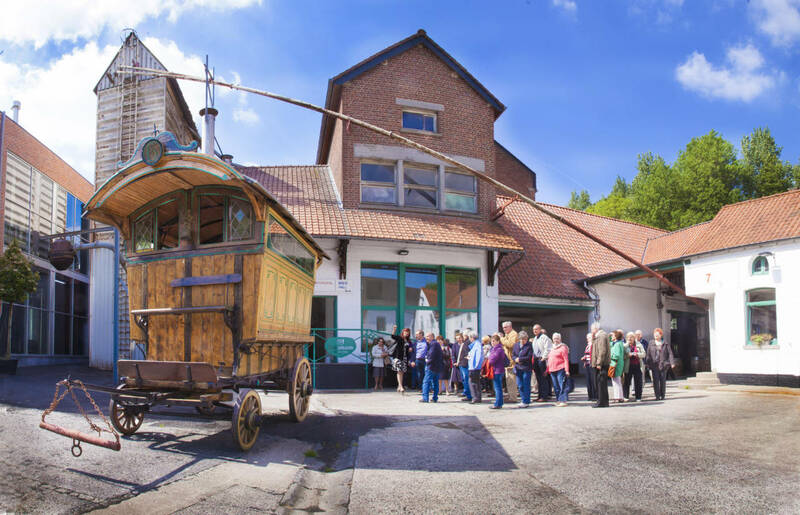 Discover the oldest and most authentic family brewery in Wallonia, at the heart of Walloon Picardy! Take a look behind the scenes at Brasserie Dubuisson, founded in 1769. Find out why we have been around for such a long time and why we have been so successful. Dubuisson has hundreds of years of brewing expertise. Take a tour of the hop field that lies next to the brewery, the old and new brewing halls, the fermentation and cold storage chambers and the bottling plant. See for yourself how our beers are developed and bottled with the utmost care. Many objects in the old brewing hall, now converted into a museum, bear witness to the past. Your guide will no doubt regale you with amusing anecdotes from our rich brewing history. 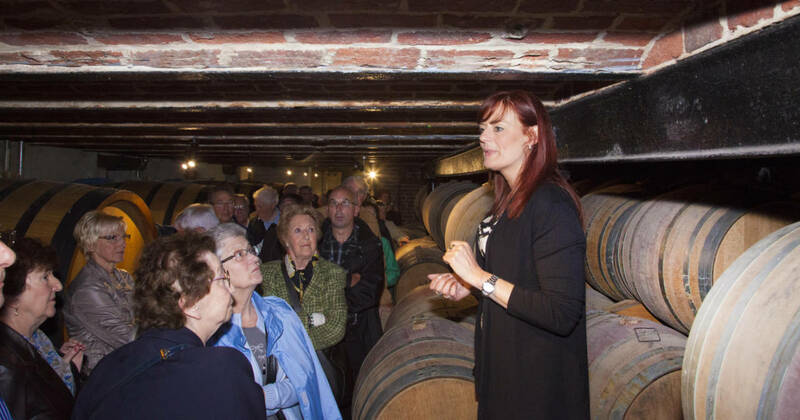 Then take a tour of our chambers where our degustation beers Scaldis Prestige de Nuits, Scaldis Prestige de Charmes and Scaldis Prestige are resting. They mature in oak barrels to develop their rich aromas and tastes. Your brewery visit culminates in a guided tasting of several beers. Pop into our brewery shop to purchase beers, glasses, T-shirts or other souvenirs. Our cosy brewery tavern welcomes small groups and families to enjoy our varied cuisine. Larger groups are offered a special menu. Please make group reservations at least ten days before your visit. Enjoy our tavern “Trolls & Bush” before or after your visit to share a delicious meal with delicious beers! Attention, there will be no visit on Saturday March 30th! Please note that due to construction work, no visits will be organised between 22 April and 31 May. For more information, contact us on 069/67.22.22.22. Thank you for your understanding.